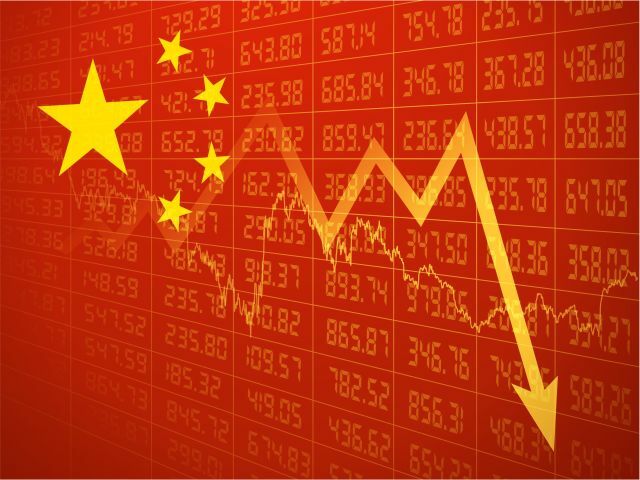 Chinese exports were down more than expected and full-year trade data revealed continued weakness Friday, disappointing analysts and investors who were hoping for better. Asian markets closed mixed following the data release with Shanghai slipping while Hong Kong gained. Tokyo was the session’s best performer as the yen slipped against the dollar. Australian banks dragged Sydney’s ASX lower. European sentiment is higher with Chinese data in focus along with corporate earnings. Materials stocks rebounded from early-session lows and healthcare is also gaining following Donald Trump’s shot at pharmaceutical firms earlier in the week. Wall Street and Toronto are expected to open higher. Canadian home sales data is due along with US retail and confidence indexes. Fed chair Janet Yellen speaks. Continued anticipation that the Dow Jones will hit 20,000 may be realized soon but one analysts says the president-elect needs to put down his smartphone. Donald Trump’s comments on Twitter should stop and he should let Congress take over, market strategist Paul Schatz told CNBC. The Heritage Capital president said that while the Dow is unlikely to go too much above 20k but that 21,000 could be seen early in the second quarter.